Bogra, one of the oldest towns in northern Bangladesh is the center of commerce and trade within the Bogra District. Bogra is located under the Rajshahi Division it is also a bridge between Rajshahi and Rangpur Division. The town is situated on the river bank of Karatoya. There are lots of archaeological site discovered in Bogra. 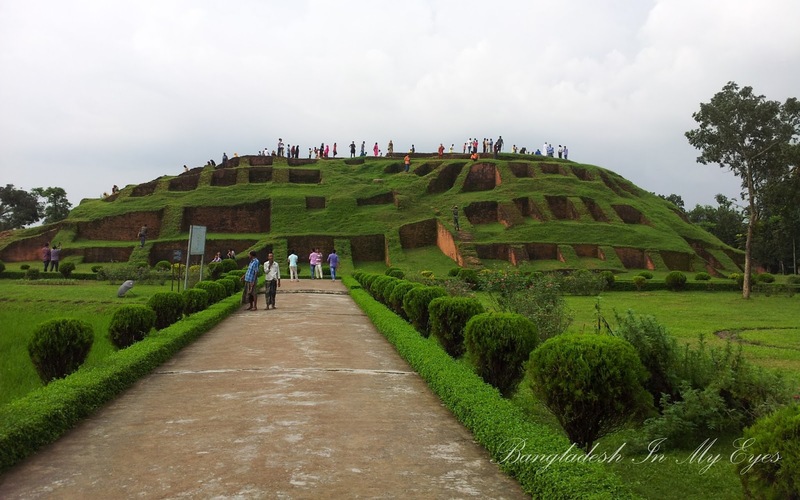 Tourists from all over the Bangladesh visit Bogra throughout the year. 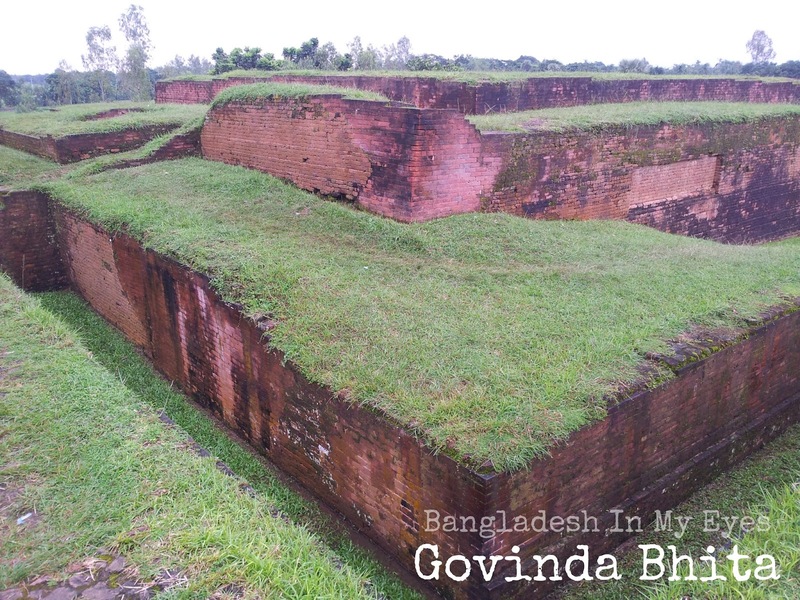 The earliest urban archaeological site is about 13-14 km north of Bogra district (under Shibganj Upazila) spreading along the western bank of Korotoya river in Rajshshi Division. Mahasthangarh stands on the red soil almost 36 meters (118 ft) above sea level that makes this place one of the highest areas in Bangladesh. It is believed that the location for the city was decided because it is relatively flood free area in Bangladesh. Mahasthangarh contains the remains of an ancient city which was called Pundra Nagara (Paundravardhanapura), the capital of ancient Pundravardhana (Pundra Vardhan Bhukti). The Great Emperor Ashoka's conquered the Bengal and founded the city named Pundra Bardhan. 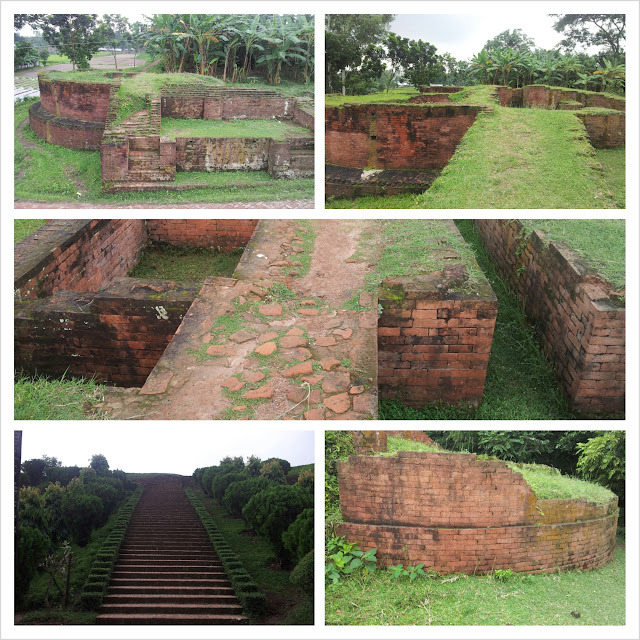 Under the Mauryan Empire the citadel was first constructed probably in the 3rd century B.C. by red mud and brick walls. The citadel is rectangular in plan, measuring 1525 miter long North-South, 1370 miter from East-West, and 5 miter high above the surrounding ground level. In 1685 the administration mentioned this place as Mastangarh. The word "Mahasthan" means a place that has excellent sanctity (purity) & "Garh" means fort. Archaeological evidence proved that the Mastangarh was provincial capital of the Mauryans, the Guptas, the Palas, the Sens and the fudal Hindu kings of later period. 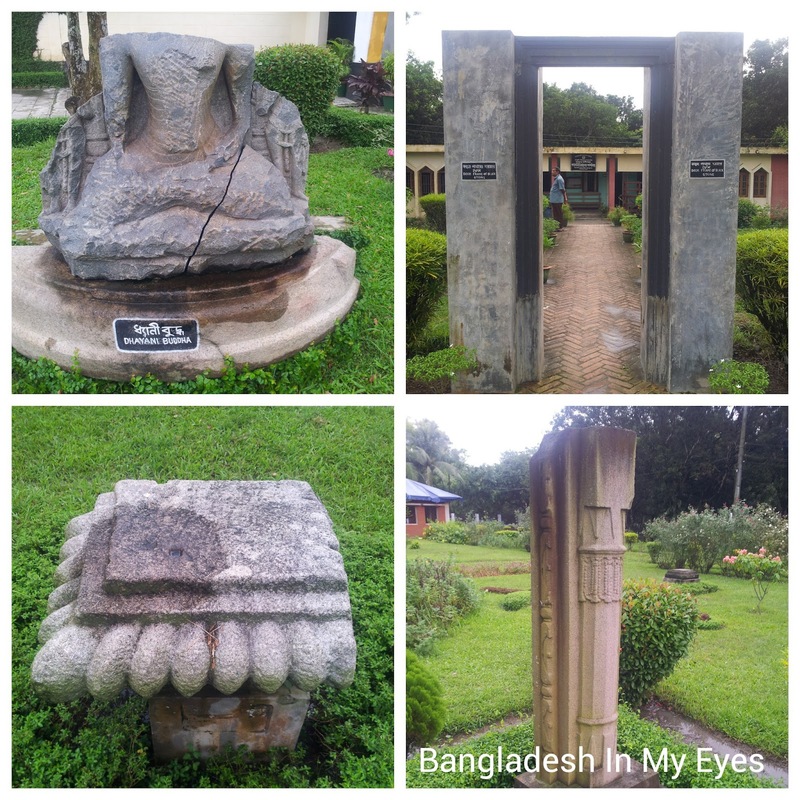 A temple 3 km south of the citadel well known as Behula Lokhindorer Bashor Ghor, situated in the village Gokul on the Bogra-Rangpur road. You need ticket to enter this place. There is a well on top of this place. Now the temple is covered with green grass, looks amazing from the gate. He was a holy person who came to the Mahasthangarh and spread Islam among the non-Muslims. Beside the Majar there are lots of Kotkoti shop. Kotkoti is a famous food made of rice, flour and oil. – 8th century AD findings include stone Visnupatta of Pala period. - 15th- 16th century findings include some glazed shreds of Muslim origin. - The third period has revealed two coins of the British East India Company issued in 1835 and 1853. It's a well near Parasuram Palace. According to legend it has the power of life giving. Ancient story says that Shah Sultan Balkhi Mahisawar (Rh) arrived at Pundravardhana riding on a fish from Balkh in Afghanistan. Mahisawar (Rh) requested king Parasuram for a piece of land to spread his prayer mat on which he could pray. The request was granted but the prayer mat started expanding as soon as it was laid on the ground. When the prayer mat reached the area around the palace bewildered Parasuram declared war. 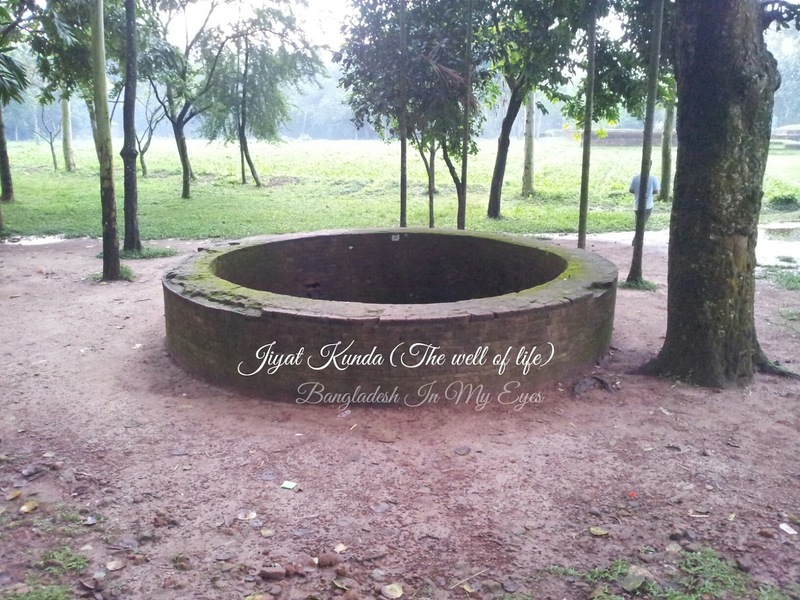 It was difficult to overcome the royal solders because of the well called Jiyat Kunda. The well water has the power to bring back the life of a dead soldier. On knowing this Mahisawar (Rh) asked a kite to drop a piece of beef in Jiat Kunda. When this was done, the well lost its powers. The royal troops defeated and therefore Parasuram and many members of the royal family committed suicide. 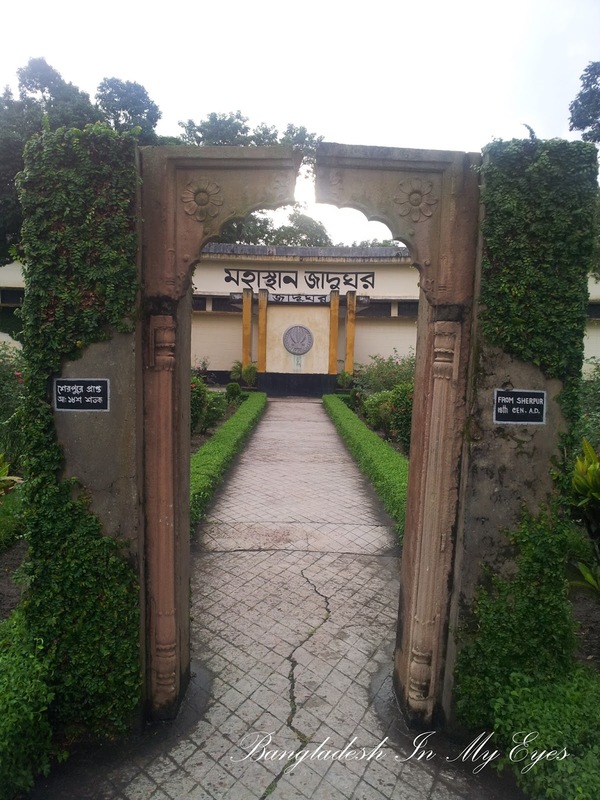 Govinda Bhita: Opposite side of the Mahasthangarh museum. The temple is close to the north-eastern corner of the citadel. Tickets needed for entry. Mahasthangarh Musium: Don't miss the small and well maintained museum. Site Museum has wide collections of antiques found from the surrounding area. For example inscriptions, ceramic objects, Terracotta arts, coins, pictures, bronze images of Pala period, statues of Hindu gods, goddesses and necklaces etc. 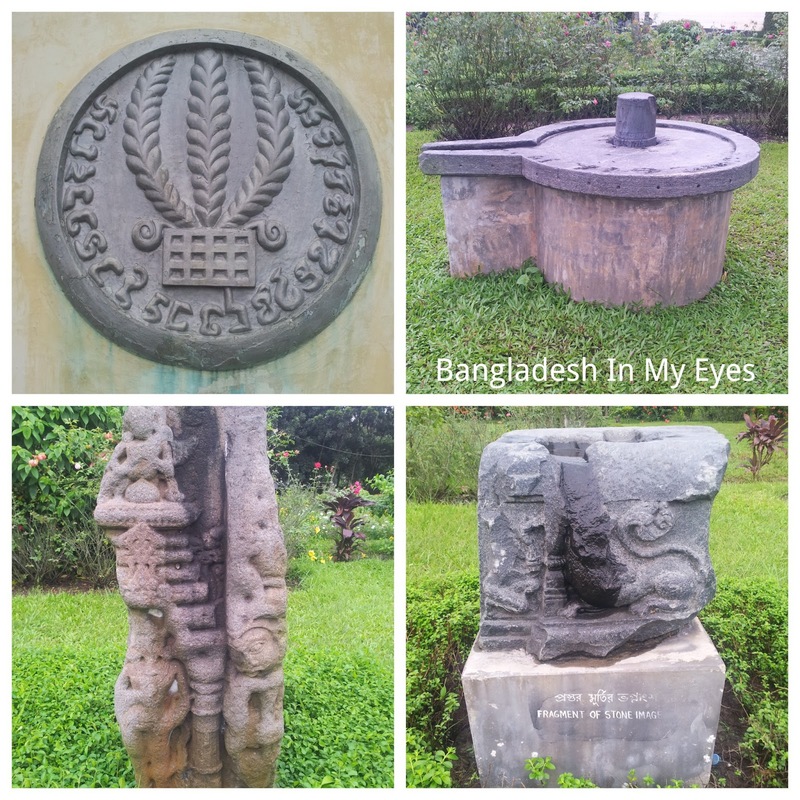 I went to Bogra 2/3 times but never had the opportunity to see this historical place. In the year 2012, September -18th we went to Bogra and Dinajpur for an official work. 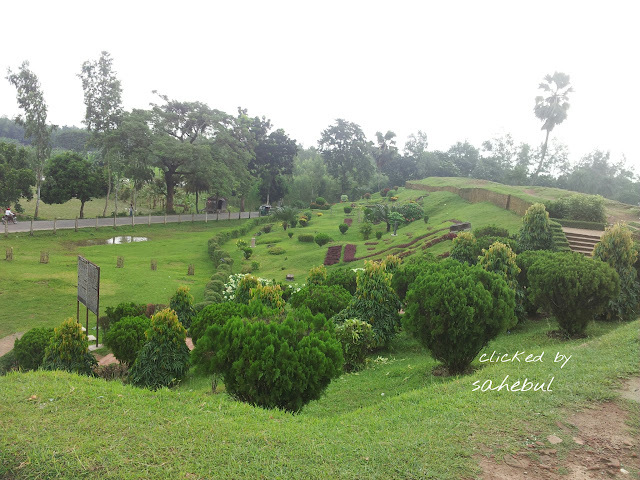 Due to shortage of time we only saw some part of Mahasthangarh. We started at 17th September night (11.30 pm) by bus from Dhaka. Early morning around 4.30 am we reached Bogra. We passed few hours in a Mosjid and after the sunlight we took breakfast and started for Mahasthangarh. BTCL office will open at 9 am, so we had few hours to look around. Using a auto-rickshaw we went to the Mahasthangarh and hired a rickshaw how took us to the Hazrat Shah Sultan Mahmud Balkhi Mahisawar (Rh) mazar and Mahasthangarh area. We came back around 9.30 am, finished our job and start for Dinajpur. Now I am working in Huawei and come to Bogra for GrameenPhone Bogra DataCenter swap project. This time I am staying here more than 15 days. At 11th September, Friday afternoon we visit most of the historical places of here. Again in Bogra for Prime Minister video conference. This time I will not get any chance to visit any tourist spot. VC is going on in Chikashi union under Dhunat upazila. 4. Max Motel : It's reasonable. Non AC 1000 and AC 1500 (with discount) with complementary breakfast and WiFi. actually i liked the structure. 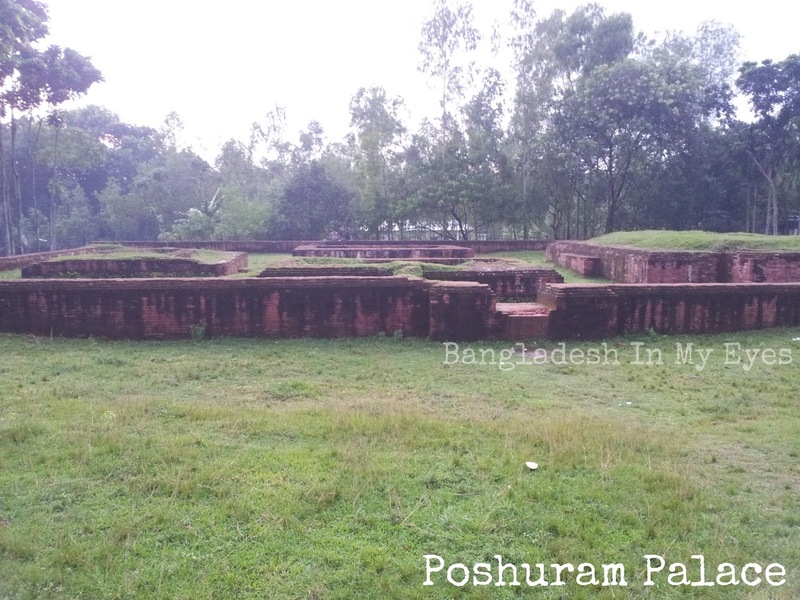 we spend less than an hour in mohasthan gorh, which is very little to know and get overview. wish get back there and see all over the place. The site is helpful for traveler. Distance Between Dhaka and Bogra is 163.86 kilometers or 101.82 miles. 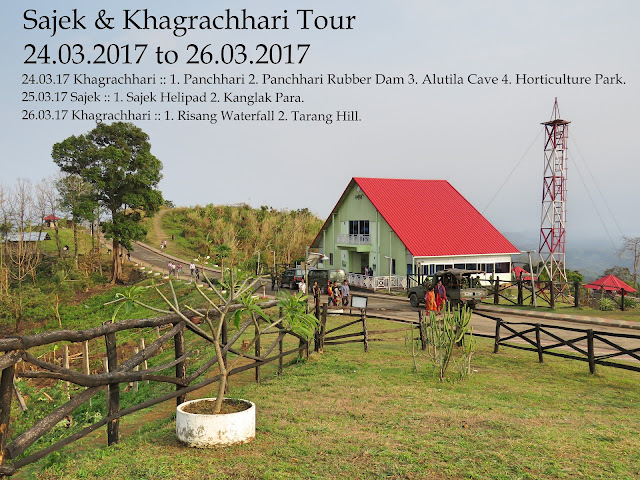 During our Bogura tour we visited Mohasthangarh together..